I know why intel quits this project and it has something to do with money. They feel that they won't get richer with this idea so they abandoned it. 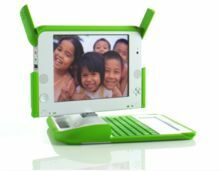 Intel left the project because OLPC wanted them to scrap the Classmate PC, which is the same price as the XO. 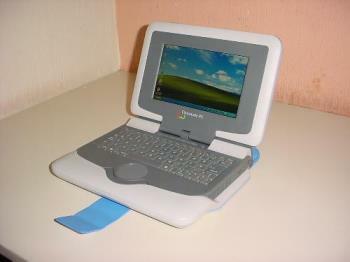 At least OLPC still has AMD; "How long?" is the question. Intel is killing AMD. Intel has never been fully committed to the project, they were late to get into and just when an Xo version with Intel chip was ready they jumped out in favor of their own project the Classmate - that it's said no to be profitable at all to say the least. Competition is good, hope Intel remembers that when we talk about its own market.